hOurworld Links - An International Network of Hour Exchanges (time banks)"
The new wealth of time: How timebanking helps people build better public services. See Video: Dan Pallotta - The way we think about charity is dead wrong! 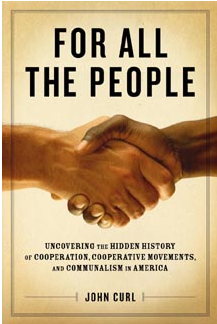 Uncovering the Hidden History of Cooperation, Cooperative Movements, and Communalism in America. <Copies are now available from PM Press www.pmpress.org> and from Amazon.